Eaton Steel Bar Company’s Houston, Texas location is stocked to serve oil, gas and energy steel bar needs. The energy industry uses a variety of carbon and alloy grades of steel to produce parts to get oil and gas from deep below the ground or ocean to your business, your car or your home. Eaton Steel has been serving the energy business for most of our history. 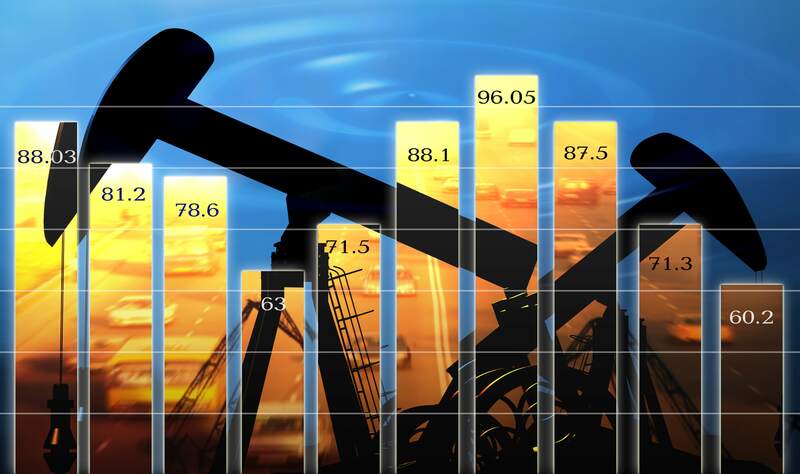 We understand the volatility of the energy market and maintain inventory in Houston when our competition will not. Below are some of the parts typically supplied by Eaton Steel’s hot rolled, cold drawn or quench and tempered bars.